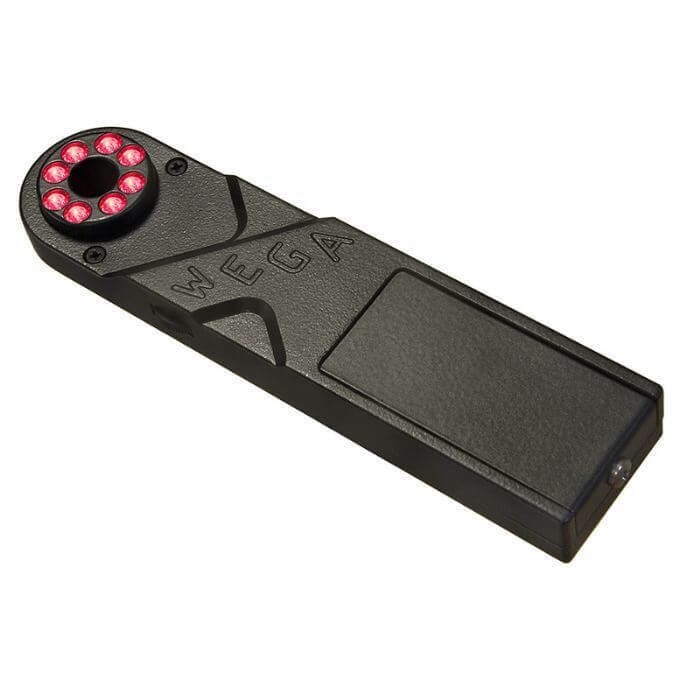 WEGA-i Detector for hidden video cameras is a high-end surveillance countermeasure device created for professionals. 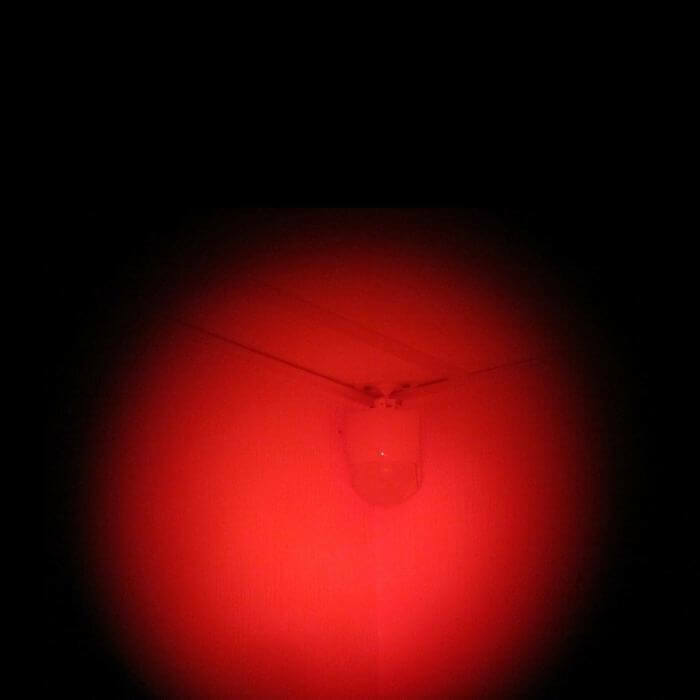 It operates on the optical principle and can discover lenses of all types of covert cameras while not depending on their working state. 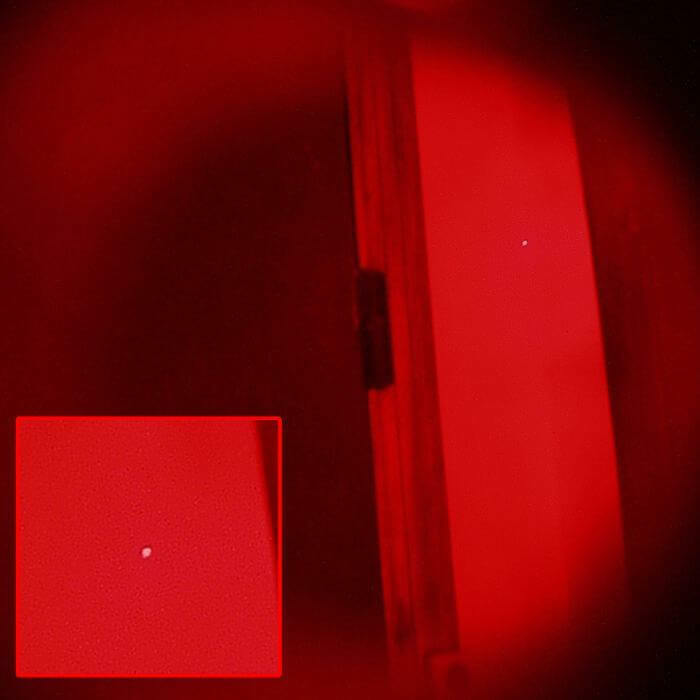 How it works - the LED matrix radiates a powerful infrared beam which then gets reflected by a video camera's optics and can be easy detected by the user. 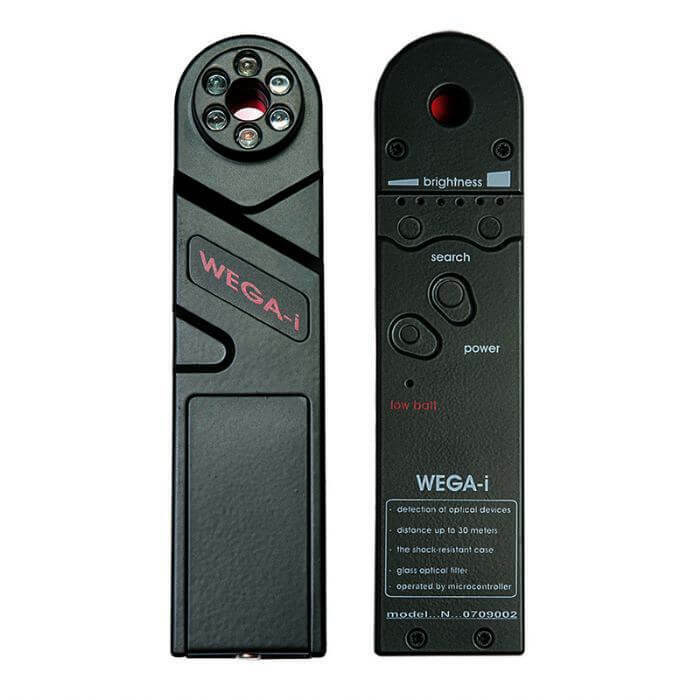 To help avoid the natural reflections from surfaces and concentrate on finding the exact position of the camera lens, the WEGA-i has built-in Infrared filtering glass. Brightness - for increasing and decreasing the brightness of the radiation, this allows the unit to be adjusted for better detection at different distances. For close surfaces (1-3 m) it is best to decrease the brightness, as for greater distances (5+ m) it is recommended to increase the brightness. The bar graph underneath the brightness buttons will let you know the current settings. Search - the search button has to be pressed for the duration of the search. 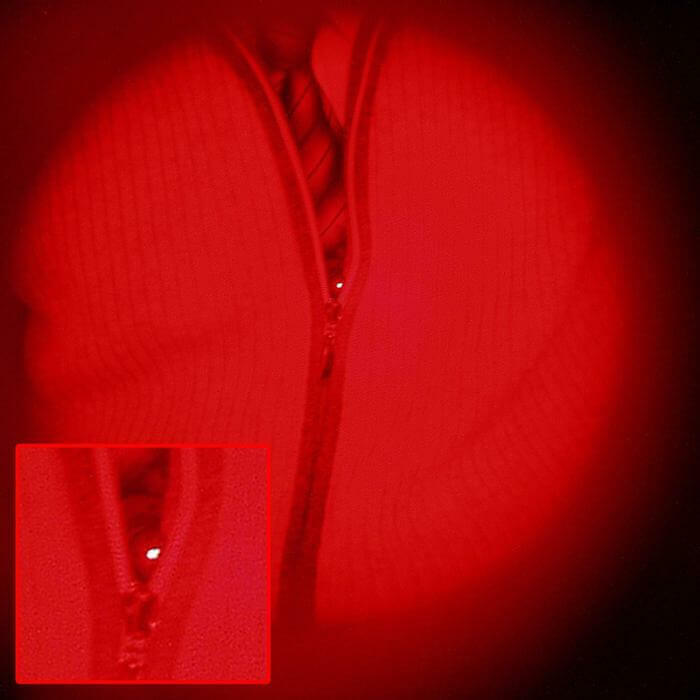 The LED indicators of the device will radiate until the button is released. Low Battery - keeps track of the battery status. 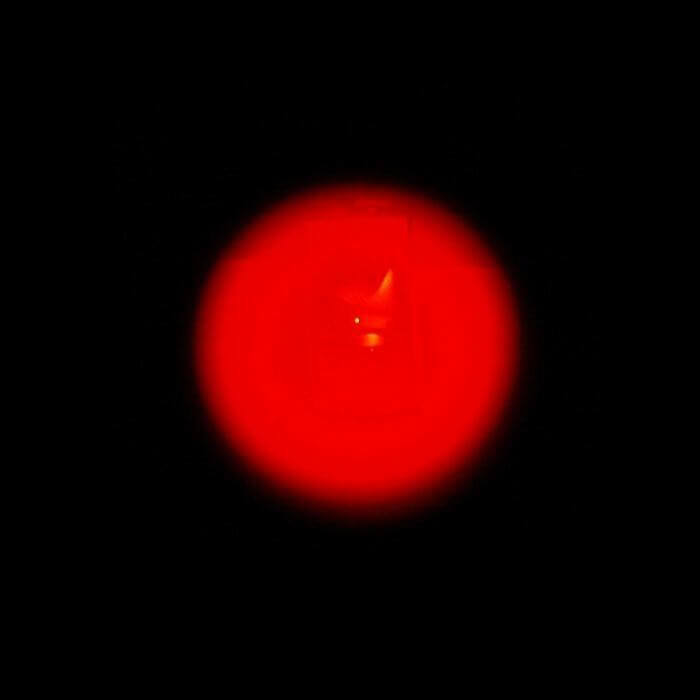 A shining dot similar on the pictures above is a sign of a hidden camera. 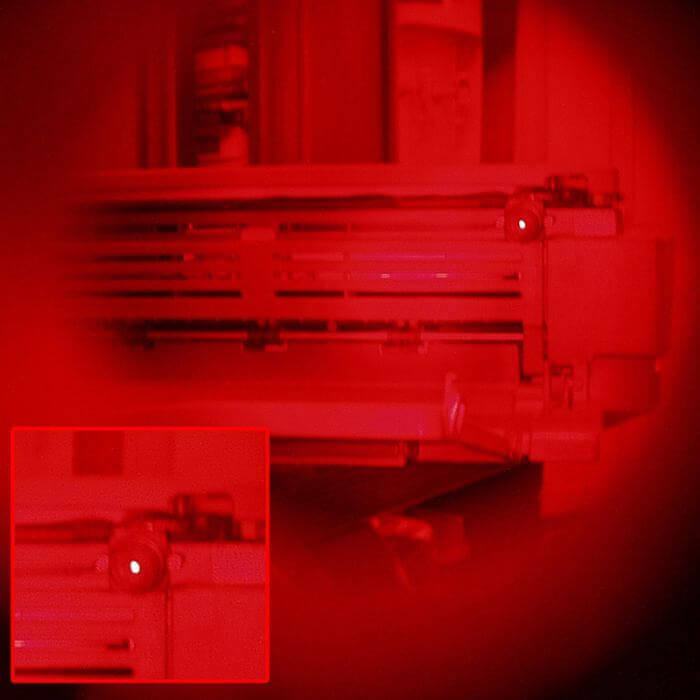 If you see a point that looks suspicious, change the position of the device to ensure it was not from a metallic object or from a surface reflection. If the point remains, you can start the physical inspection of the location. Note: for a more detailed explanation on the usage of the device, please consult the PDF guides below.